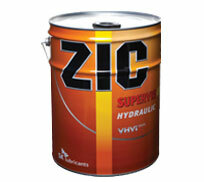 ZIC GEAR 5 is premium, multi-purpose, automotive gear lubricants designed to meet the highest performance level of the requirements of many modern passenger vehicle. 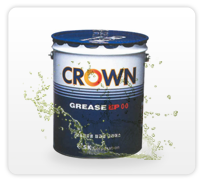 It delivers outstanding power transfer performance as well as protection against thermal and oxidative degradation, wear & corrosion, and viscosity lost. 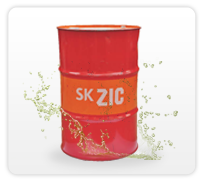 ZIC GEAR5 contains anti-oxidant, anti-rust and anti-wear additives and also provides higher performance in both low and high temperature operations. 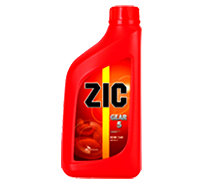 ZIC GEAR5 is used in highway and off-road vehicles manufacturer-specified as military vehicles and in most passenger car transmissions. Meets API service category GL-5, and MIL-L-2105D. 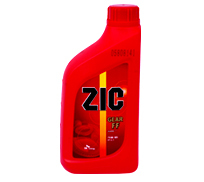 Meets all OEM’s manual transmission fluid and rear axle specifications requiring API GL-5. ZIC GEAR5 is not recommended for limited slip differential.